Come and dine under the vines. Our kitchen at Polgoon serves simple, tasty dishes made from locally sourced Cornish produce. 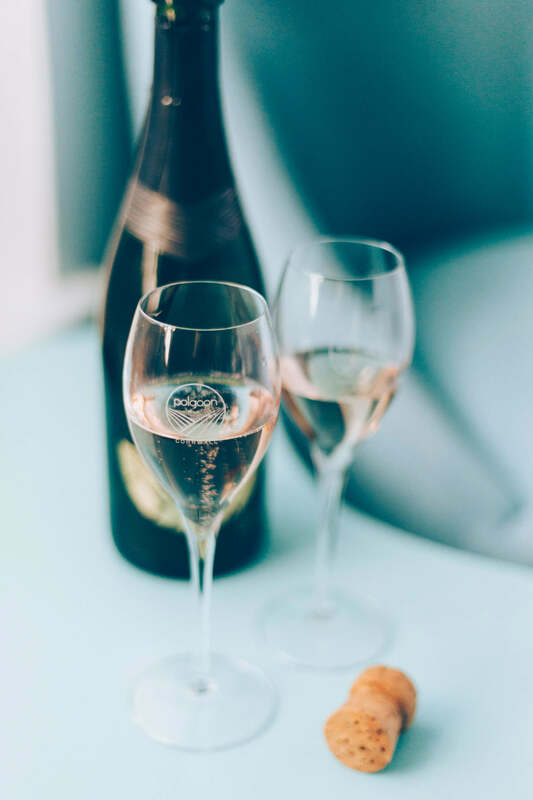 Choose from Cornish cheese platters, charcuterie platters, crab sandwiches or our special Newlyn fish ‘dish of the day’. 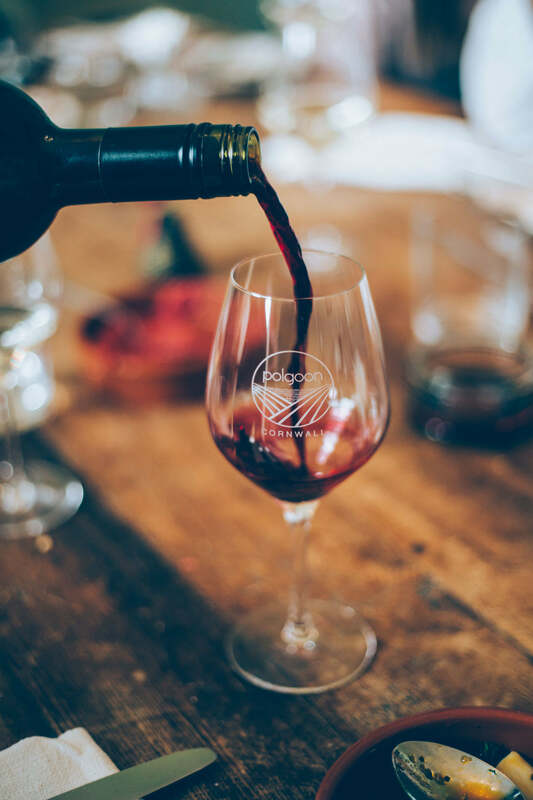 On days when the kitchen is not open, you can still enjoy a glass of wine with nibbles in the Vine House or in the Vineyard Shop. 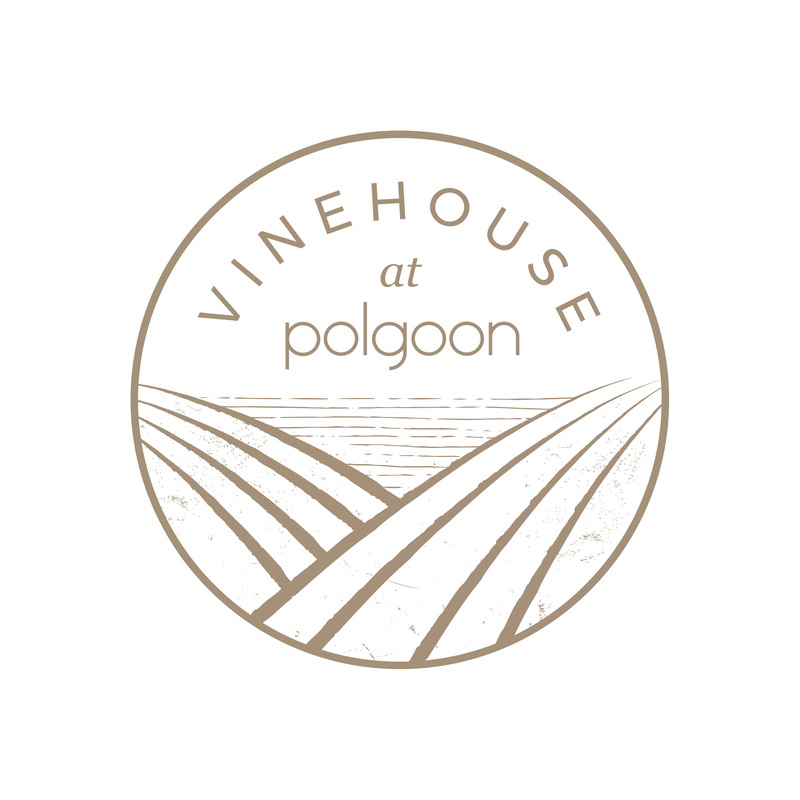 The Vine House will be open until 29 September 2018: 5 days a week (Tuesday-Saturday), 12 – 3pm. 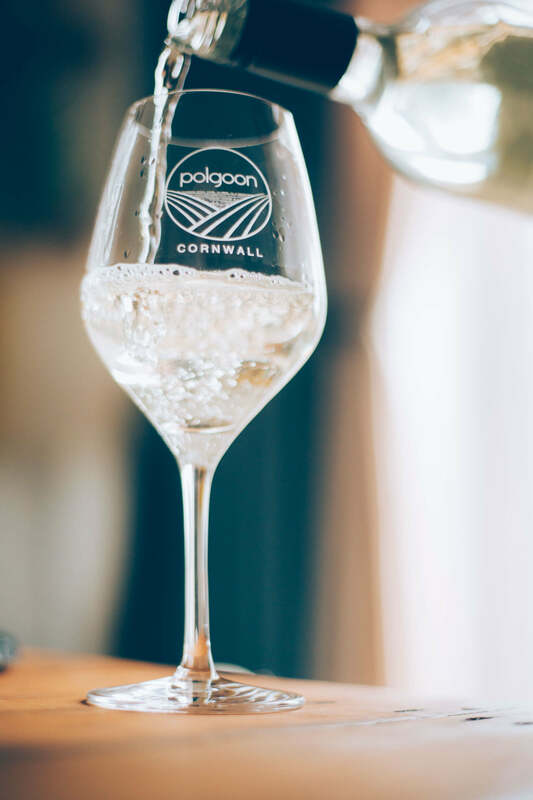 To book please call: 01736 333 946 or email tours@polgoon.com. See you soon!